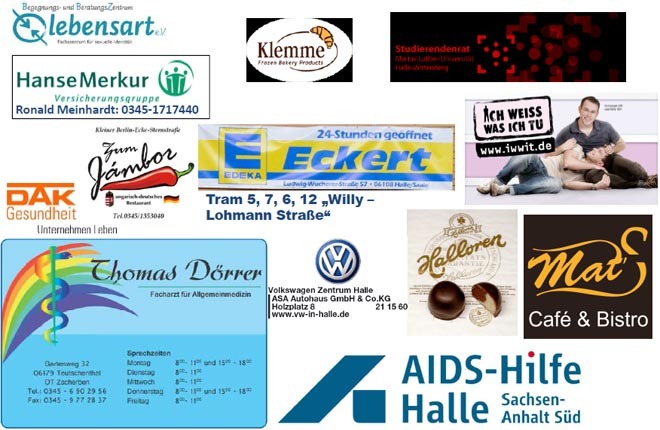 Wir danken unsere Partnern und Sponsoren! Mehr Fotos? / More fotos? Please tell us if you want to get more fotos or some pictures in higher resolution!